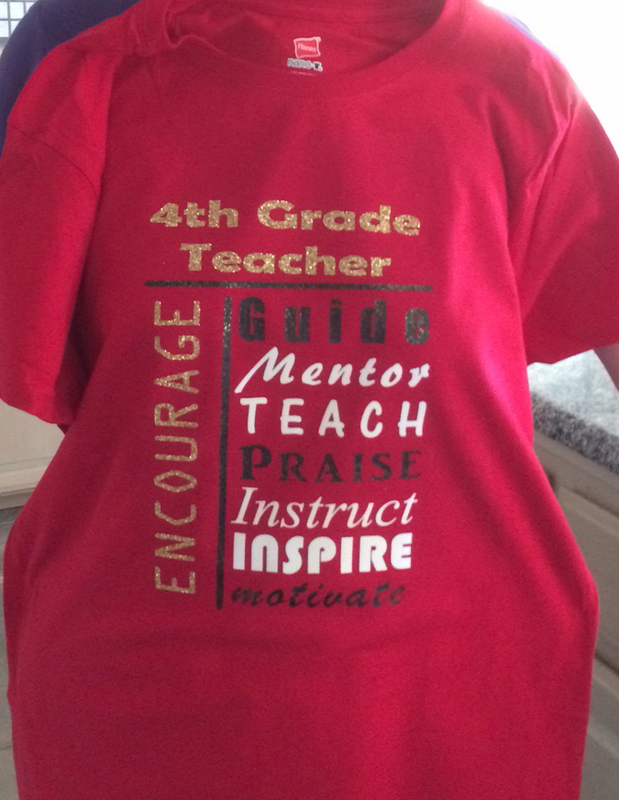 I wanted to make an inspirational message shirt for my niece in her new position as a 4th grade teacher. I used a good quality Hanes Tee and some of my favorite Gold Glitter Heat Transfer Vinyl (HTV for short). The white lettering is in another of my favorite products: StripFlock HTV. The StripFlock comes out like a soft velvet, with a bit more body than regular HTV. It is conveniently available from Expressions Vinyl. Reminder for crafters: The carrier sheet for StripFlock is cold peel and for Glitter HTV is HOT peel. I wanted to bring the gold glittery feel of the titles into the Black bars and lettering. After some experimenting I made a black not so glittery vinyl with some glitter sparsely sprinkled on top of the Black HTV. 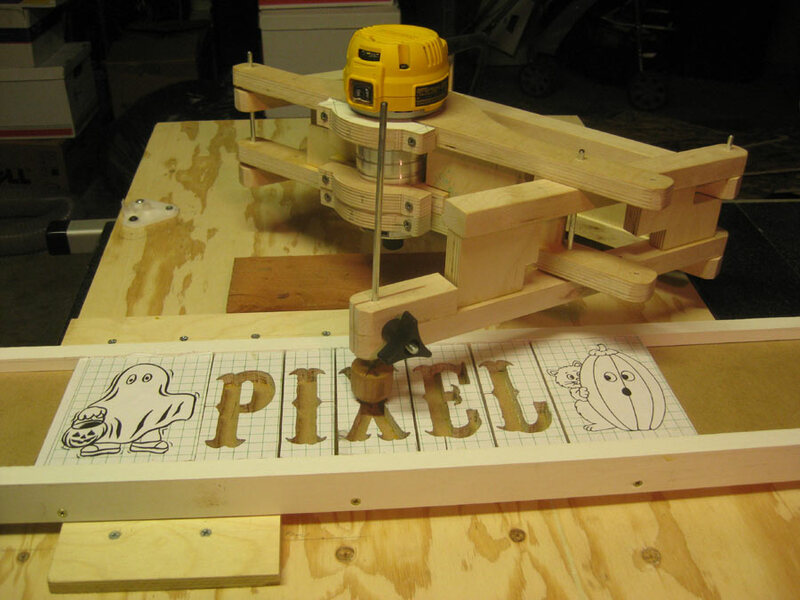 I used the Silhouette Cameo to cut he letters, and a Heat press from Pro World to press the HTV to the shirt. Back to School should be fun!